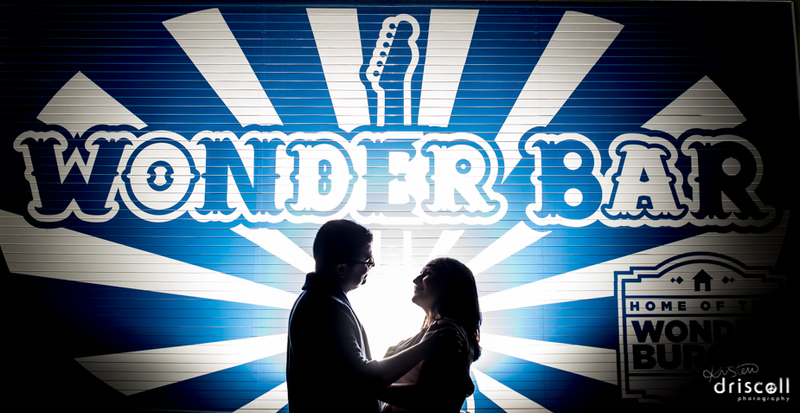 Here’s a peek at the very last shot we took last night at Adriana + Danny’s Asbury Park, NJ Engagement Session outside the iconic Wonder Bar. The two will marry this October at one of my favorite Asbury Park spots, Watermark. From the ambiance to the cocktails and hors d’oeuvres – it is simply just awesome. Excited!